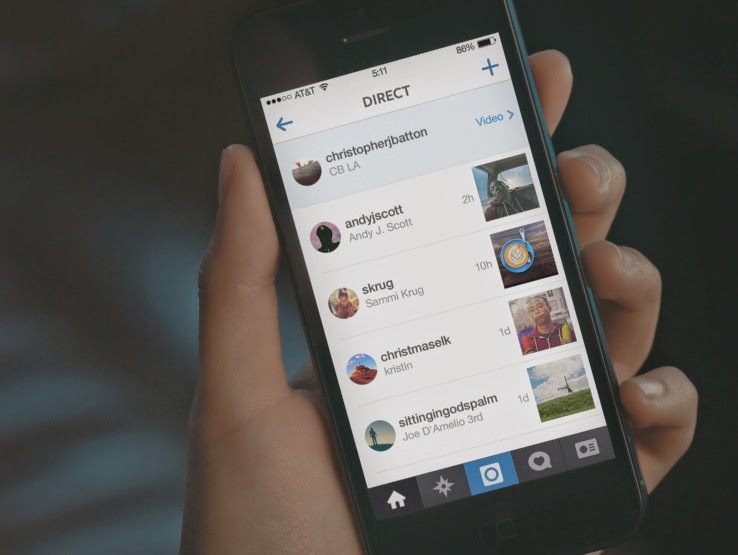 Seven months after launching Instagram Direct, 45 million of Instagram’s 200 million users are actively sending or opening Direct messages, the company reports. This 23% monthly usage rate indicates Direct is far from stillborn. Prior to the launch when sources told us an ephemeral Instagram messaging feature was on the way, I said it was wise move for four reasons. The last is the most important, and what I suspect is driving Direct’s growth. Whether it’s a goofy face, a flirty smile, a crass joke, or just everyday conversation, Direct creates a medium for a much wider range of photos than what gets publicly published on Instagram. In private, you don’t have to look perfect, capture the most stunningly filtered sunset, or show off your grandiose lifestyle. Micro-sharing one-on-one or to smaller groups of close friends lets us be ourselves.